The album will come with brand new artwork and will include some bonus unreleased tracks. 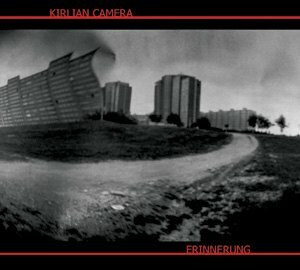 Erinnerung is one of the most incredible, amazing album on the KC career and a trip into the time to the post war Europe with beautifully expressive female vocals. Another piece of the puzzle into the band discography.